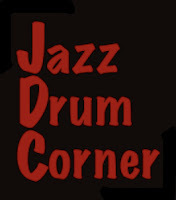 THE JAZZ DRUM CORNER: Philly Joe Jones Drum Transcription! 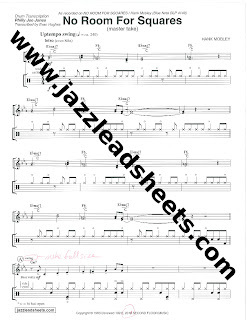 Philly Joe Jones Drum Transcription! -- The two choruses of trading with Hank Mobley and Lee Morgan: Philly Joe's fours, plus what he plays behind the horn soloists. Timing for Hank's first entrance in the exchanges is noted on the music: 5:28. Drummers this is an incredible resource! Anyone looking to improve their study of the jazz drum language make sure to check out this transcription. Just make sure to click "PJJ Drum Transcription" on the right hand side of the screen. Check back next Friday for a Philly Joe Jones transcription from Hank Mobley's "The Workout."